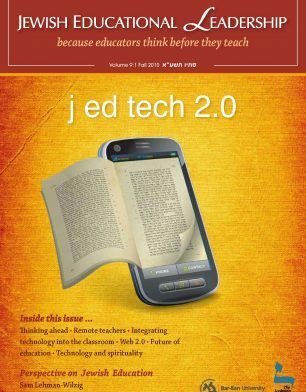 [The growth in technology] raises challenges for Jewish educators. Can we keep up with the frenzied pace of technological and educational change? What is the cost of keeping up, and what price will we pay if we do not keep up? 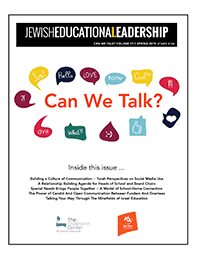 Even beyond the technical issues, there is a potential fundamental clash of worldviews between the technological world and the classical world of Jewish learning. Not simple. Read up about it, below.